Welcome to the Countertops group of SmartGuy.com. Feel free to interact with other professionals from across the world. You can find professionals, find deals on services, find professionals who might barter, or simple post questions, comments, or suggestions. A countertop is a horizontal work surface commonly used in kitchens, bathrooms or lavatories, and workrooms in general. 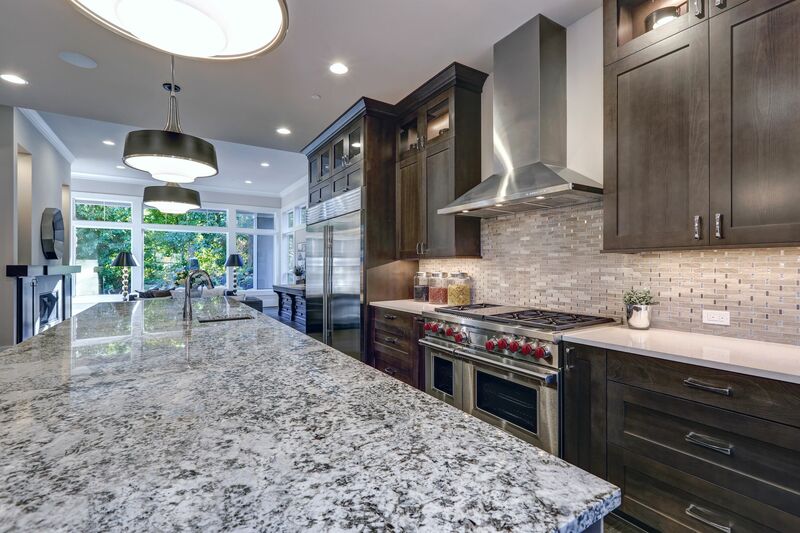 Countertops are frequently installed upon and supported by cabinets.